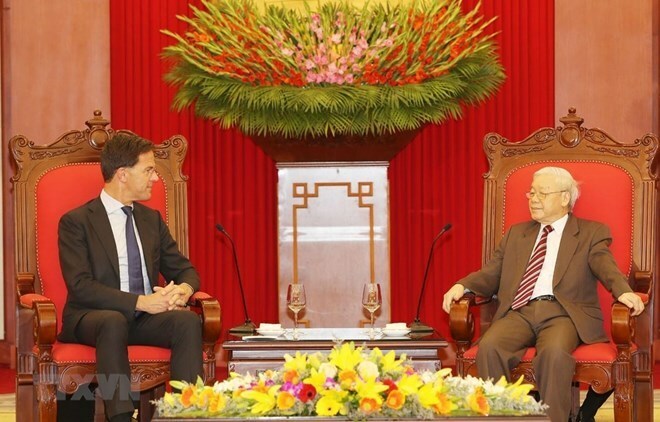 As the Netherlands is the largest EU investor and the second largest EU trade partner of Vietnam, the country is seeking measures to push forward the EVFTA signing and ratification, he said. At the discussion, CEOs of Dutch companies said they are ready to make cooperation and investment for the sake of both sides. Deputy PM Hue also fielded their questions and opinions about Vietnam’s investment policy.